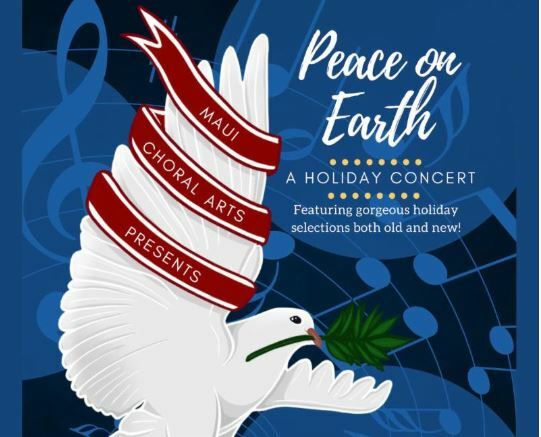 The Maui Choral Arts Association invites the public to join Artistic Director Gary Leavitt and Pianist Lotus Dancer and their chorus of talented singers as they kick off the holiday season with their annual holiday concert, Peace on Earth. 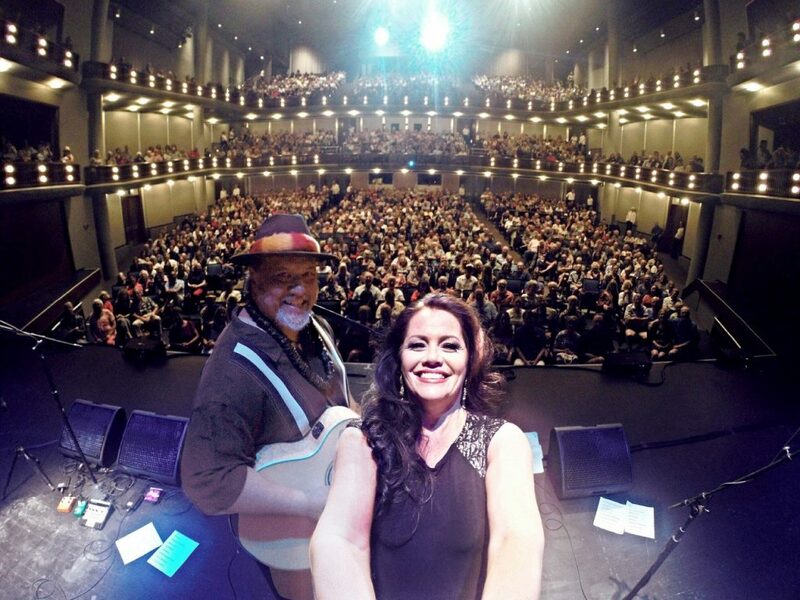 The concert takes place at the Maui Arts & Cultural Center on Sunday, Nov. 25, 2018, at 3 p.m.
Peace on Earth features holiday classics with a twist, gorgeous new selections and sing-alongs. From familiar favorites to new, exciting selections, this concert is always a hit and a wonderful way to start the holiday season. Tickets are on sale now for $30 for adults, and $15 for students and anyone 18 and under with a valid ID. 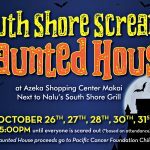 For more details and to purchase tickets, visit the MACC box office from Tuesday through Saturday from 10 a.m. until 6 p.m. or go online anytime.